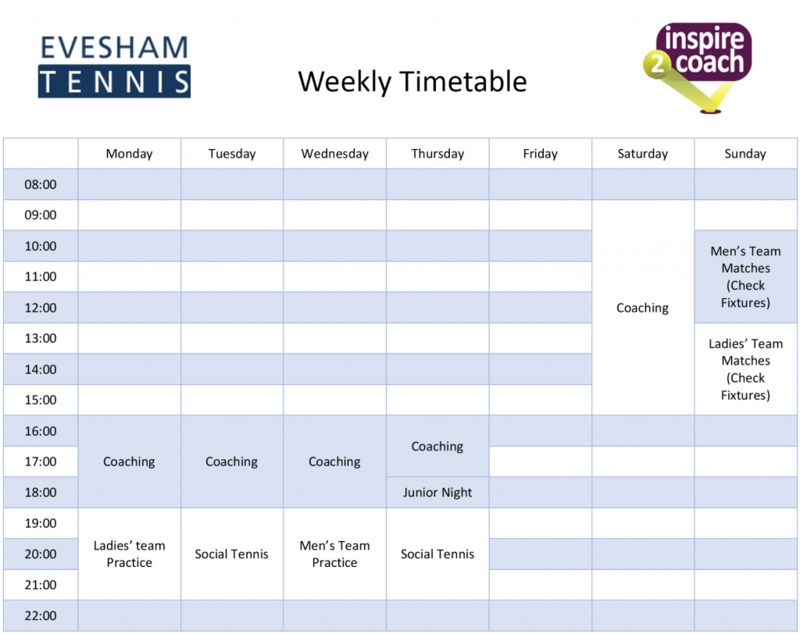 Operated by Inspire2Coach, tennis coaching at EVESHAM TENNIS provides a complete journey for tennis players of all ages and abilities. 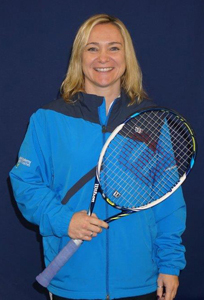 Our innovative coaching programme operates 45 weeks of the year with the benefit of being able to pay monthly. 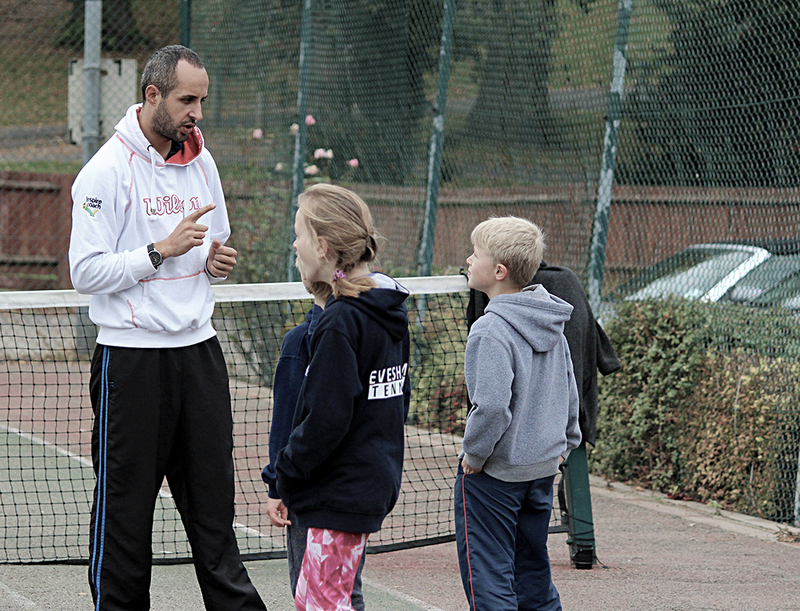 Coaches are trained to deliver exciting lessons catering for the individual. These classes help develop coordination, movement and basic ball skills, with emphasis on lots of fun and games. Some classes encourage parents to take part with their children. 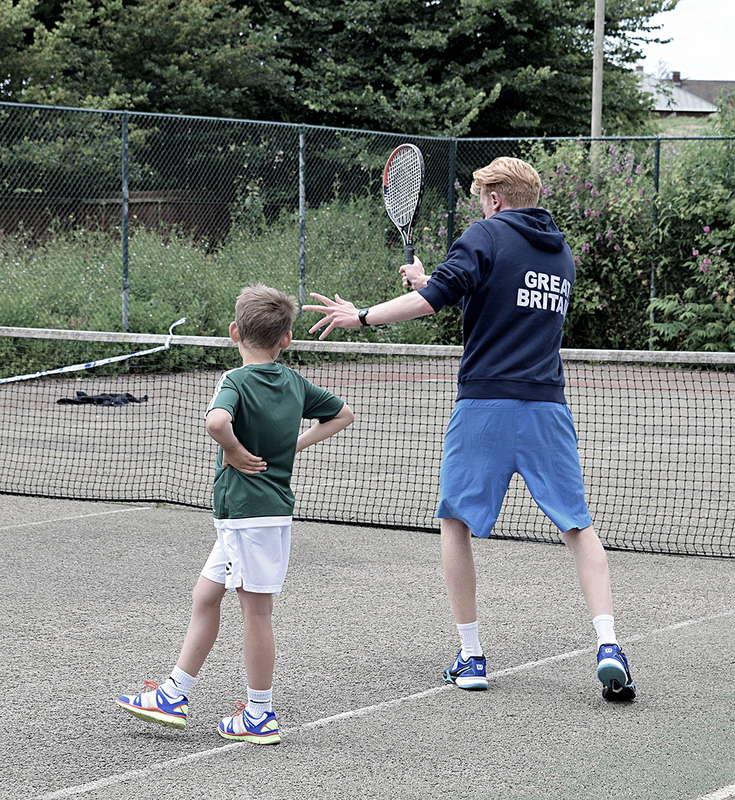 Played on a smaller court, this early stage coaching encourages children to develop simple tactics and technique with a focus on learning the basics. Played on a short narrow court using a slower ball, MiniOrange tennis helps children develop an all-court offensive game using more advanced tactics and technique. At this stage children are ready to cover a bigger court using a faster green ball. Emphasis is placed on technique and tactical development using increased power and spin. 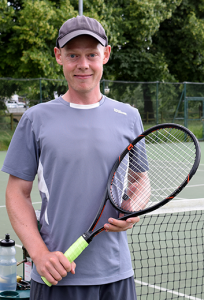 Inspire2Coach Junior Squad tennis coaching is an invitation only programme for players who want to take their tennis more seriously. Squad players will be playing several times a week and be committed to regular coaching, competition and fitness. Adult Doubles Builder is for more experienced players who can sustain a baseline rally with another player in full court. The programme will help improve stroke effectiveness and consistency, developing the use of spin and tactics for singles and doubles. should be regular competitors and are probably representing their club team. 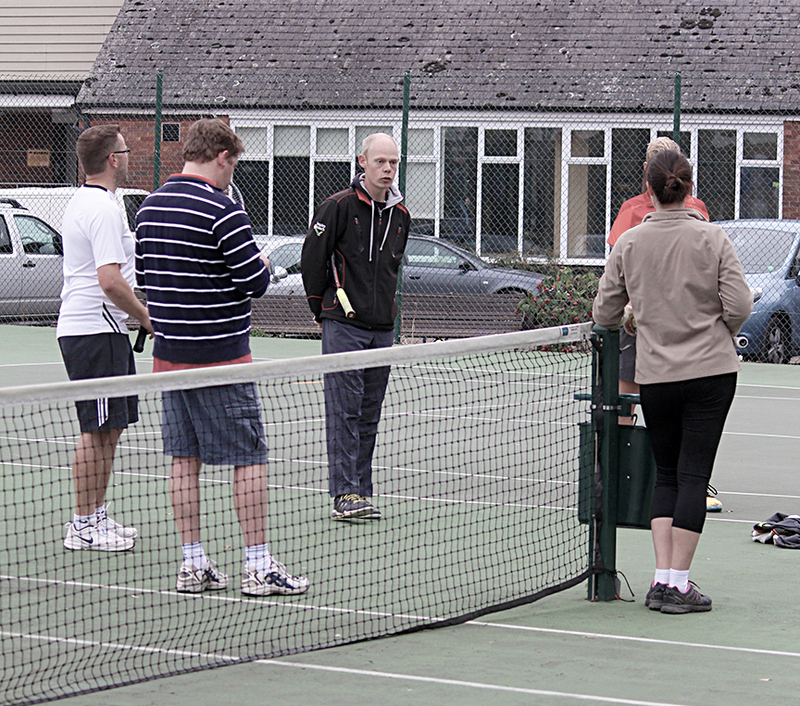 Adults Tennis Xpress is the ideal introductory course for new players or those returning to the game after long absence. We use slower balls to help you serve, rally and score from the first lesson in this fun and dynamic introduction to tennis.